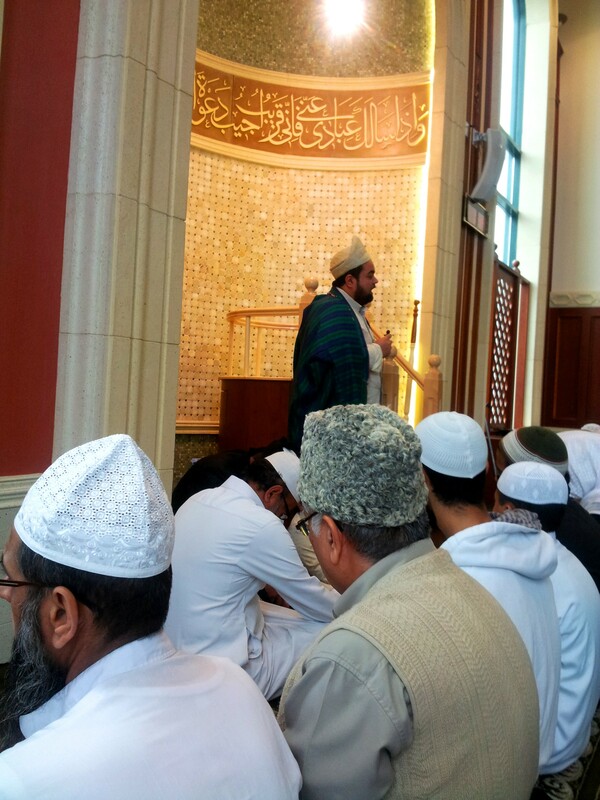 Sayyid Ahmed Amiruddin addressing the congregation on behalf of his family. For Sufis, the death of a Wali is regarded as wisaal (union with the beloved), and the death anniversary is celebrated as a wedding anniversary. 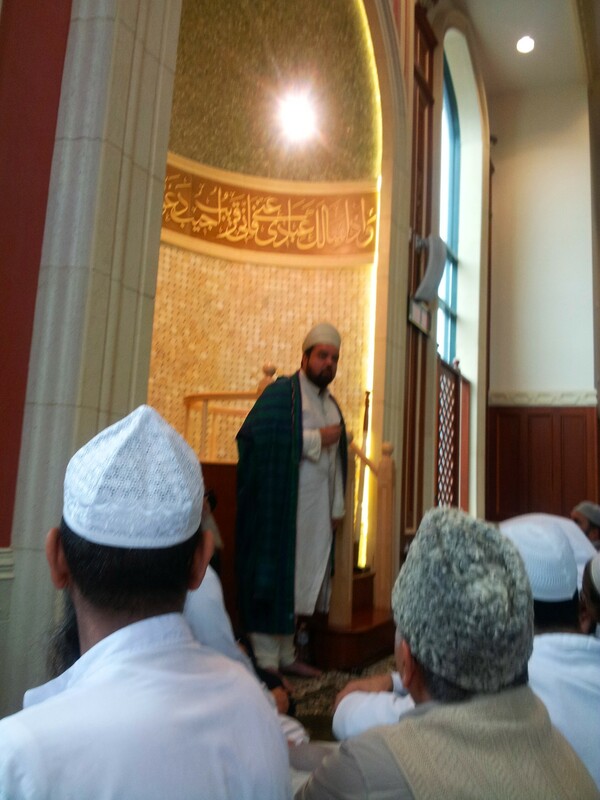 Sayyid Ahmed Amiruddin talking about the importance of legacy, and explaining to the congregation what his grandfather’s life mission was. 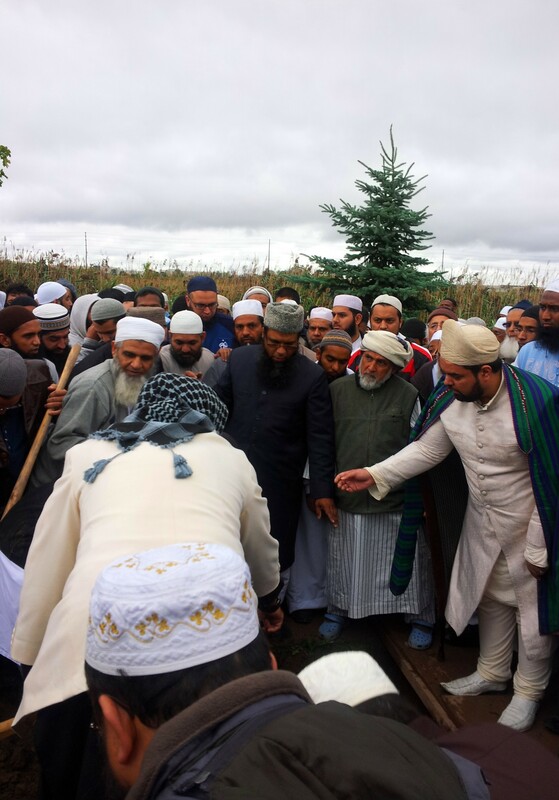 Burying the venerable Lord Nawab Lt. Colonel Amiruddin in Mississauga, at Glen Oaks Memorial Gardens Cemetery, in the exclusively Muslim section. For Sufis, the death of a Wali is regarded as wisaal (union with the beloved), and the death anniversary is celebrated as a wedding anniversary. This entry was posted on September 19, 2012 by ASFC in Ahmed Amiruddin, Spiritual Experiences and tagged funeral colonel amiruddin, Toronto.